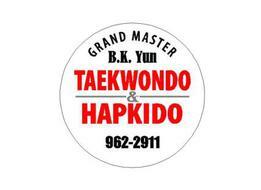 For over 40 years, Grand Master B.K. Yun has been in the business of changing lives. 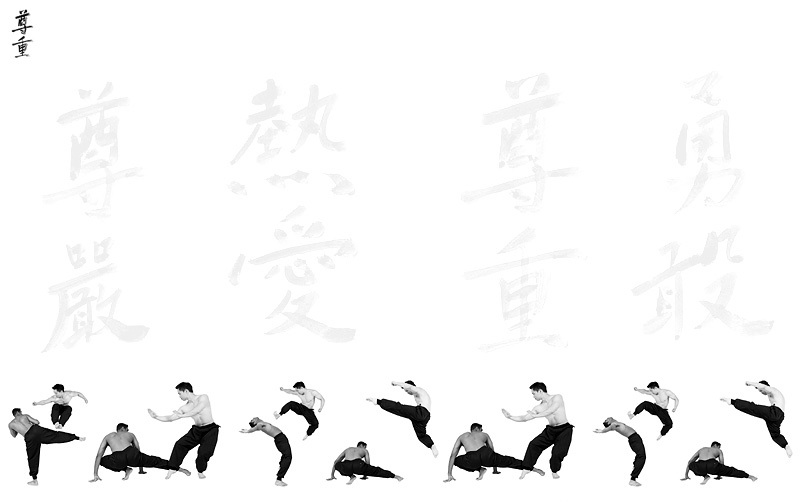 With the help of his experienced black belt staff, he guides his students to a better level of physicality and mental agility. Grand Master Yun cares about each one of his students. He understands the importance of holistic growth, both in the body and mind. With a genuine interest in his students' lives, Grand Master Yun is a friend and mentor to all of his students. Call us today to find out how you can be a part of the Academy - (414) 962-2911.